Need some tips on mowing your lawn? 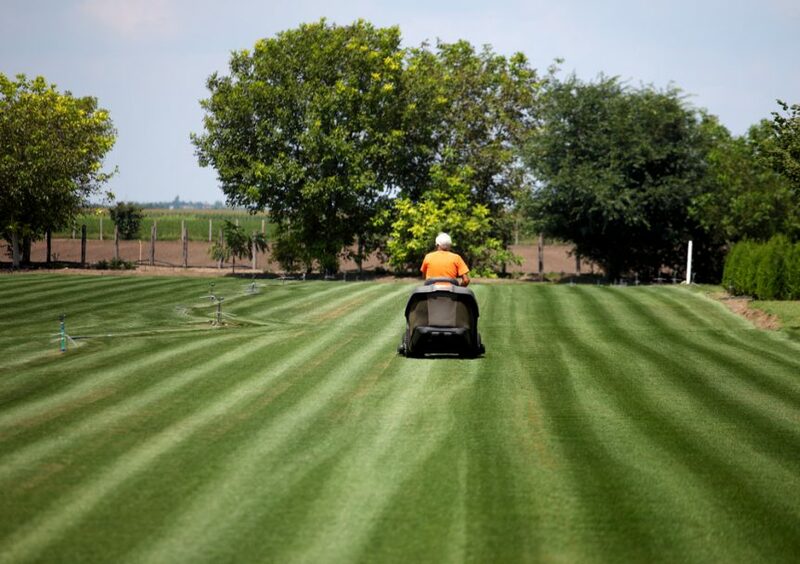 Cathy Isom tells us why experts say it’s OK to mow more often! That’s coming up on This Land of Ours. 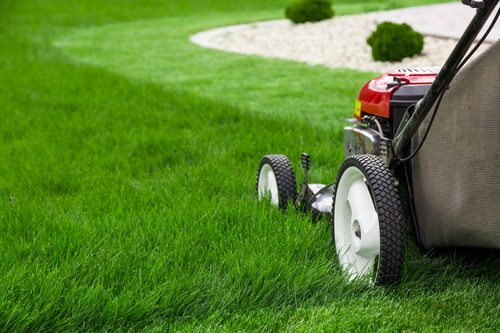 Cathy Isom continues her series on lawn and garden care this week by filling you in on what you need to know before you mow for the first time this spring. That’s coming up on This Land of Ours. 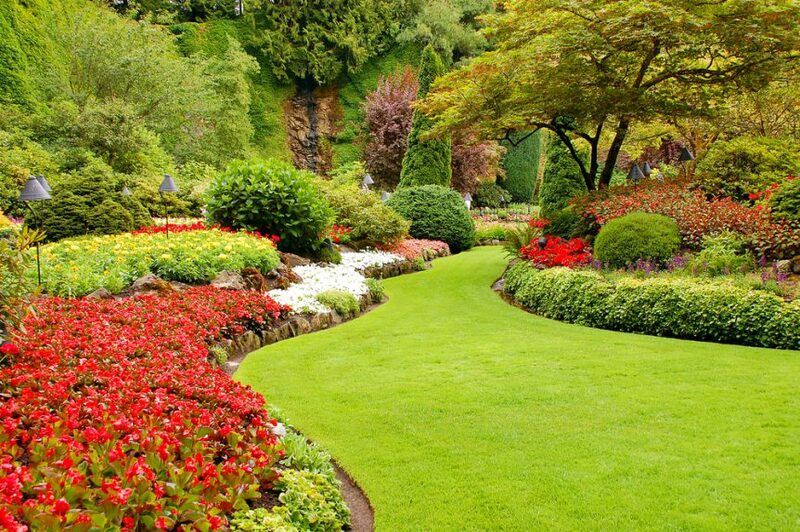 April is here and it is time to spruce up the lawn and garden. 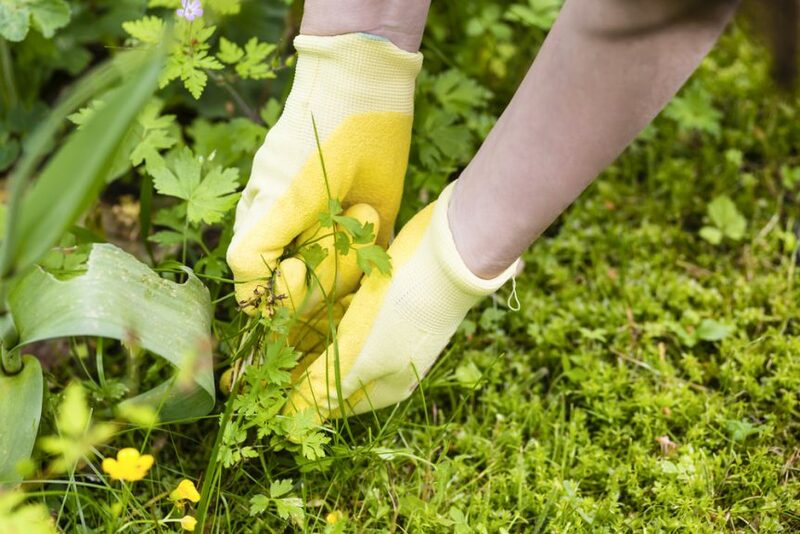 Cathy Isom has some tips on where to start first on those lawn and garden chores now that spring is here. That’s coming up on This Land of Ours. 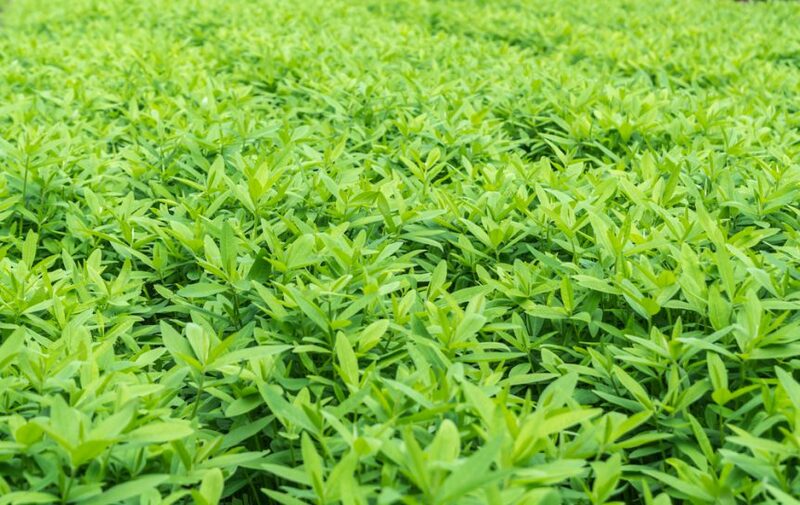 You want to produce the most from your crop whether you are gardening or farming. 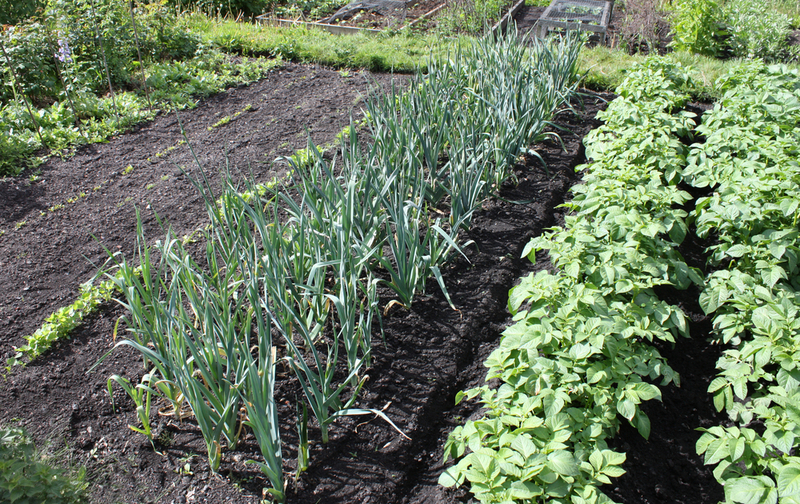 Cathy Isom has information on why cover crops are important for our backyard gardens. That’s coming up on This Land of ours. Are you dealing with muscle aches or joint pain from a hard day on the farm? 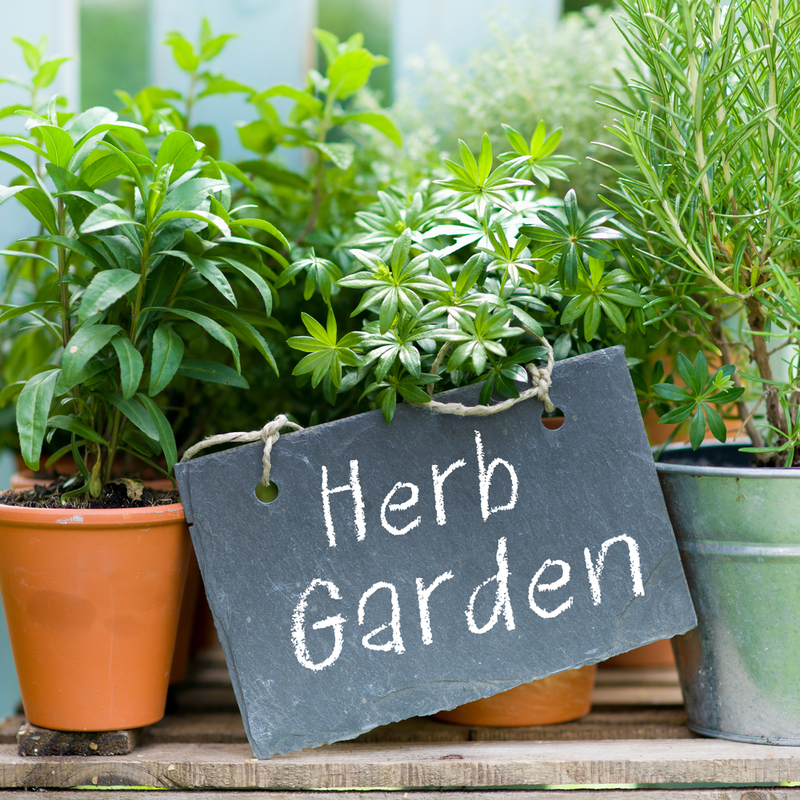 Cathy Isom tells you about the herbal way to take away the pain. That’s coming up on This Land of Ours.